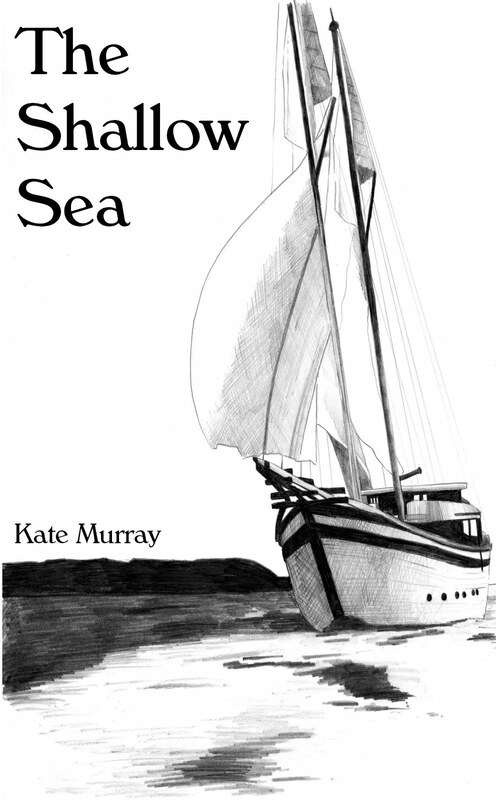 Kate Murray will be at the Book Fair both days, but she will also talk on Sunday April 30th at 12 noon at the Fountain Fine Art Gallery about her own story as writer with dislexia. Welcome to our blog, Kate. Please tell us about the books you’ll be bringing to the Book Fair. I will be bringing at least three adult novels; The Gone, The Shallow Sea and Truth and Lies. The Gone is a horror about a woman who walks off a plane and finds the whole world changed, The Shallow Sea is a disaster, and Truth and Lies a murder mystery, how far would you go to protect your only child? I will also have Shadows Close, Love Just Is and The Phantom Horse which are short story collections, from horror to love. 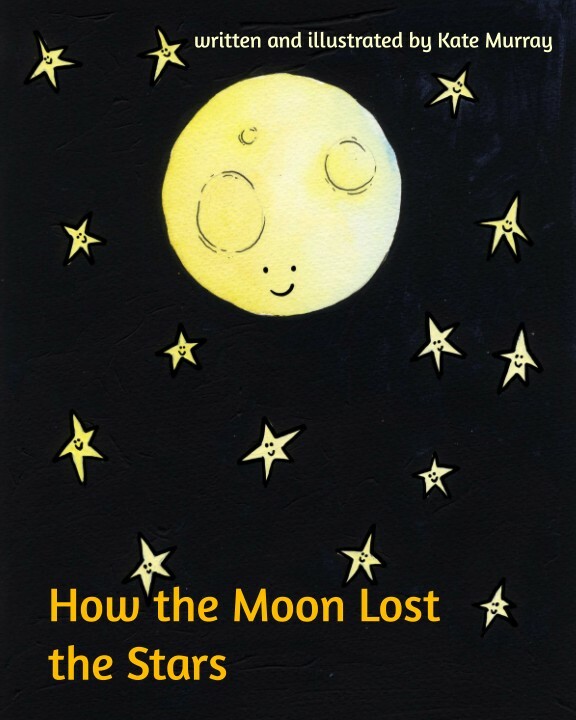 For my children’s fiction I will be bringing one or two picture books, ‘How the Moon lost the Stars’ and one other that is under construction. For seven year olds and over I have ‘Fey’; Dai’s sister has been kidnapped and he must get her back from an enchanted land, ‘Here Be Dragons’; Jimmy must find his parents, and he also happens to be a dragon, and ‘Tunnels’; Heather lives under Edinburgh in a town still stuck in the Medieval period, but she has got to get above ground to save her mother. I’ll also have a colouring book with me, ‘Fairytales’, but this one is for adults. My adult and children’s fiction have a horror theme running through them but I also lean toward thrillers. I love using strong female characters, but all my books have heroes and villains. Although I can be partial to the anti-hero. My plots can be surprising as I love to add a twist. My newest book is ‘The Gone 2’. Here my characters are evolving into anti-heroes. They are not exactly good, but they are not bad. In fact, the whole concept is to question the role of people and how we are judged on our differences, although the book is set in an apocalyptic world where monsters are common. Which of your books are you most proud of, and why? When I first started writing I only really wrote short stories. I couldn’t seem to push the envelope and write a novel. I tried but it never seemed to work. So I decided to write a stepping stone book. 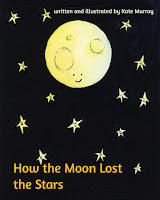 One that wasn’t exactly a novel but nor was it a collection of independent short stories. It had to be different. It had to have characters that were present though out the book, to have cohesion. So I planned and wrote ‘Shadows Close’, a book that tells of a street. A cursed one. The stories move up and down street, visiting houses and telling the stories of the people in them. Based on a real street the stories have an element of fact. It’s the book I love above the others. Last year I was at Llandeilo book fair and a man came over to me. He had a sort of frantic look about him. 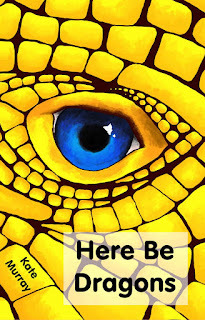 He picked up ‘Here Be Dragons’ and said, “Have you written the next one? I came to check. My boy loves it.” I apologised and said I hadn’t. He bought every other kids book I had. “Next year?” he asked and looked so hopeful, I nodded. And I am hoping that I can keep that promise. I decided just before Christmas. I enjoyed it last year and just had to come again. I used to live in the Midlands, Staffordshire and I was subject to some antiracial feeling. I moved to Wales because I couldn’t live there anymore. It was the best thing I have ever done. Wales has become my home. If I have to go to England I feel my body relax as I approach the mountains in the return trip. I’m home. I love James Herbert and Dean Koontz. A big Stephen King fan but lately I have found that I love to browse the classics and a huge amount of non-fiction. Have a look at ‘Touching the Void’ by Joe Simpson, that is brilliant.